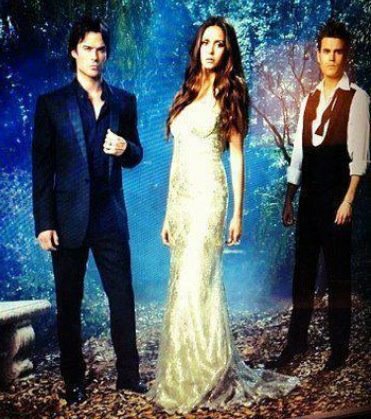 Image from TVD S4 promotional photoshoot. . Wallpaper and background images in the Damon Salvatore club tagged: the vampire diaries season 4 promotional photoshoot ian somerhalder damon salvatore. This Damon Salvatore photo might contain abay na babae and abay sa kasal.